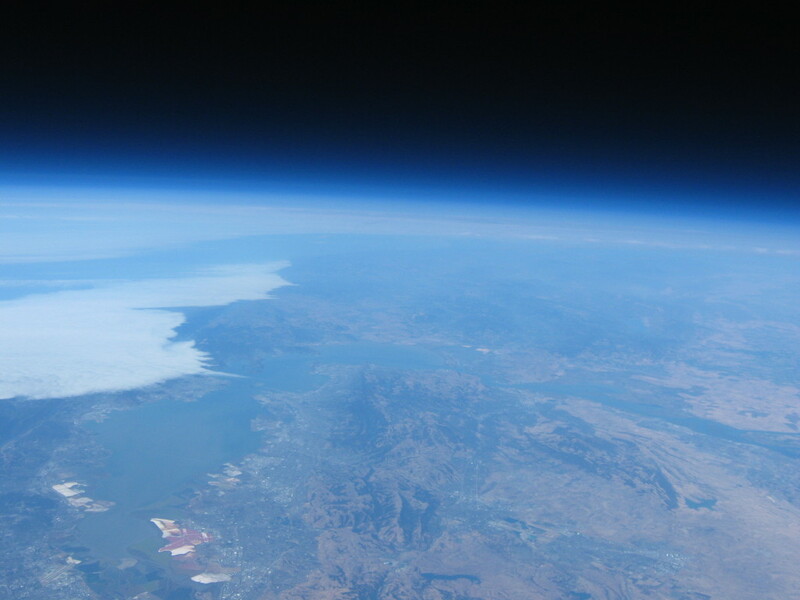 Greg, Alex, and I launched our first near space balloon way back in 2009. We collected some flight data using a SunSPOT. Fast forward many years, and I am now taking an interactive data visualization class. I decided to use the Apteryx flight data in my first homework assignment. Enjoy!